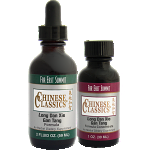 CHINESE CLASSICS® are a time-tested collection of modern Chinese herbal remedies, available only to licensed or certified healthcare professionals. 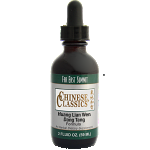 Over the past decade, these classic liquid formulas have benefited from the feedback of practitioners across the country, allowing the careful refinement of formulas regarded to be as effective as they are authoritative. CHINESE CLASSICS® formulas are a full line of traditional Chinese combinations as well as individual herbs based on ancient Chinese formulas that have been utilized by practitioners of Chinese medicine for thousands of years. 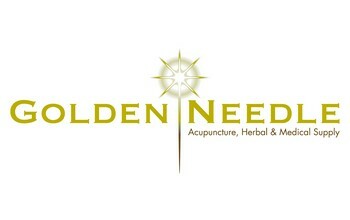 Where appropriate, we have adapted classic formulas in response to the changing needs of the modern pharmacy. 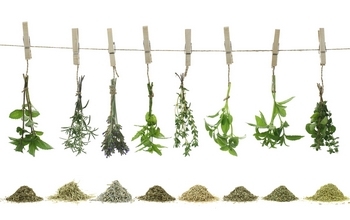 The resulting line of formulas blend modern scientific knowledge with time-honored tradition. Ba Zheng Tang (Dianthus), 2oz. Ba Zheng Tang (Dianthus), 32oz. Ba Zheng Tang (Dianthus), 8oz. Clears heat, drains fire, promotes urination, and unblocks urinary dribbling. 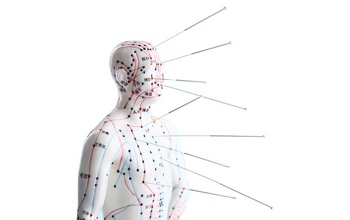 * - Chinese Herbal Medicine Materia Medica, 3rd ed. Ban Xia Bai Zhu Tian Ma Tang (Pinellia, Atractylodes & Gastrodia), 2oz. Ban Xia Bai Zhu Tian Ma Tang (Pinellia, Atractylodes & Gastrodia), 32oz. Ban Xia Bai Zhu Tian Ma Tang (Pinellia, Atractylodes & Gastrodia), 8oz. Ban Xia Hou Po Tang (Pinellia and Magnolia), 2oz. Ban Xia Hou Po Tang (Pinellia and Magnolia), 32oz. Ban Xia Hou Po Tang (Pinellia and Magnolia), 8oz. Ban Xia Xie Xin Tang, 2 oz. Ban Xia Xie Xin Tang, 32 oz. Ban Xia Xie Xin Tang, 8 oz. Bao He Wan (Citrus & Crataegus), 2oz. 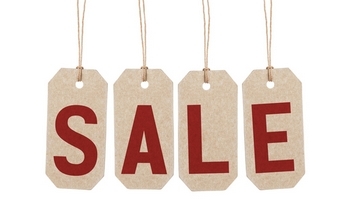 Citrus & Craetaegus Formula - This is the basic formula for reducing food stagnation. Bao He Wan (Citrus & Crataegus), 32oz. Bao He Wan (Citrus & Crataegus), 8oz. Bi Yan Pian, 2 oz. Bi Yan Pian, 8 oz. Bu Xue Tiao Jing Tang, adapted (Supplement Blood & Adjust Menses), 2 oz. Bu Xue Tiao Jing Tang, adapted (Supplement Blood & Adjust Menses), 32 oz. Bu Xue Tiao Jing Tang, adapted (Supplement Blood & Adjust Menses), 8 oz. Bu Zhong Yi Qi Tang (Ginseng & Astragalus), 2oz. Bu Zhong Yi Qi Tang (Ginseng & Astragalus), 32oz. Bu Zhong Yi Qi Tang (Ginseng & Astragalus), 8oz. Chai Hu Gui Zhi Tang (Bupleurum and Cinnamon), 2 oz. Chai Hu Gui Zhi Tang (Bupleurum and Cinnamon), 32 oz. Chai Hu Jia Long Gu Mu Li Tang (Bupleurum & Dragon Bone), 2 oz. Chai Hu Jia Long Gu Mu Li Tang (Bupleurum & Dragon Bone), 32 oz. Chai Hu Jia Long Gu Mu Li Tang (Bupleurum & Dragon Bone), 8 oz. Chuan Xin Lian Kang Yan, adapted (Isatis), 2oz. Chuan Xin Lian Kang Yan, adapted (Isatis), 32oz. Chuan Xin Lian Kang Yan, adapted (Isatis), 8oz. Dan Zhi Xiao Yao San (Bupleurum & Peony), 2 oz. Dan Zhi Xiao Yao San (Bupleurum & Peony), 32 oz. Dan Zhi Xiao Yao San (Bupleurum & Peony), 8 oz. Dang Gui Shao Yao San, 2oz. Dang Gui & Peony Combination nourishes blood, courses the liver, disinhibits damp, fortifies the spleen and quiets the fetus. Dang Gui Shao Yao San, 32oz. Dang Gui Shao Yao San, 8oz. Clear Lung Heat & Transform Phlegm - This [formula] is [for] wheezing caused by wind-cold constraining the exterior and phlegm-heat smoldering in the interior. 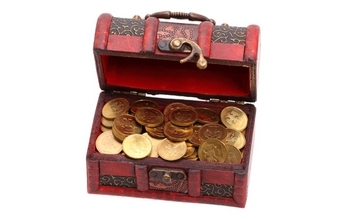 - Bensky: Chinese Herbal Medicine Formulas & Strategies. Er Chen Tang, adapted (Citrus & Pinellia Plus), 2oz. Er Chen Tang, adapted (Citrus & Pinellia Plus), 32oz. 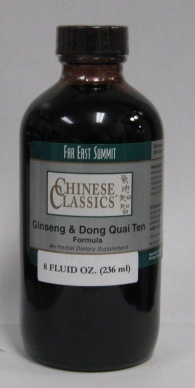 Er Chen Tang, adapted (Citrus & Pinellia Plus), 8oz. Gan Mao Ling, 2 oz. Gan Mao Ling, 32 oz. Gan Mao Ling, 8 oz. Ge Gen Tang, Jia Wei (Pueraria Plus), 2oz. Guan Jie (adapted), 2 oz. Guan Jie (adapted), 32 oz. Gui Zhi Fu Ling Tang (Cinnamon & Hoelen), 2oz. 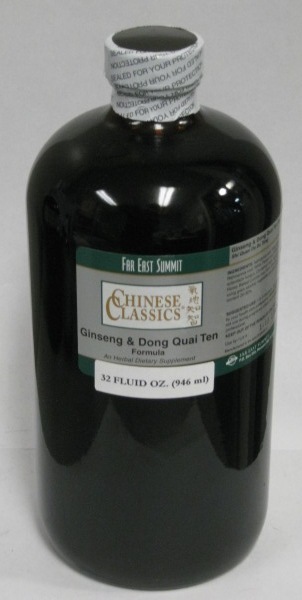 Gui Zhi Fu Ling Tang (Cinnamon & Hoelen), 32oz. Cinnamon Twig Combination dispels cold, effuses the exterior and harmonizes the construction and defense aspects. Huang Lian Jie Du Tang (Coptis & Scute), 2oz. Huang Lian Jie Du Tang (Coptis & Scute), 32oz. Huang Lian Jie Du Tang (Coptis & Scute), 8oz. Huang Lian Shang Qing (Coptis Upper Body), 2oz. Coptis to Clear the Upper Body - Clears heat and resolves toxicity, drains fire, and unblocks the bowels* - Bensky: Chinese Herbal Medicine Materia Medica, 3rd ed. Huang Lian Shang Qing (Coptis Upper Body), 32oz. Huang Lian Shang Qing (Coptis Upper Body), 8oz. 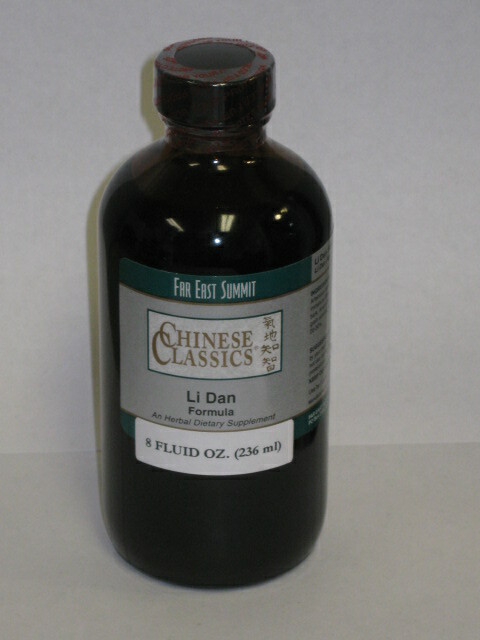 Huang Lian Wen Dan Tang (Coptis & Pinellia), 2oz. Huang Lian Wen Dan Tang (Coptis & Pinellia), 32oz. Huang Lian Wen Dan Tang (Coptis & Pinellia), 8oz. Huang Qi Ling Zhi San, adapted (Astragalus & Ganoderma), 32 oz. Huang Qi Ling Zhi San, adapted (Astragalus & Ganoderma), 2 oz. Huang Qi Ling Zhi San, adapted (Astragalus & Ganoderma), 8 oz. 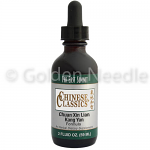 Huo Xiang Zheng Qi San (Agastaches Formula), 2 oz. 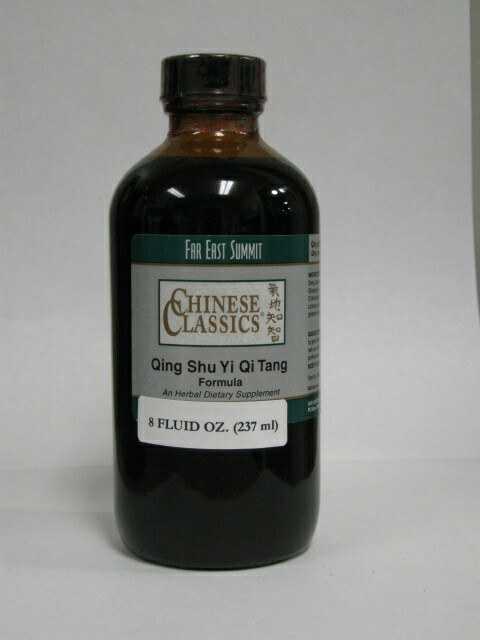 Huo Xiang Zheng Qi San (Agastaches Formula), 8 oz. Jin Gu Die Shang Wan (Jin Gu), 2oz. Jin Gu Die Shang Wan (Jin Gu), 32oz. Jin Gu Die Shang Wan (Jin Gu), 8oz. Kang Ning Wan (Curing Combination), 2oz. Kang Ning Wan (Curing Combination), 32oz. Kang Ning Wan (Curing Combination), 8oz. Long Dan Xie Gan Tang (Gentiana), 2oz. Long Dan Xie Gan Tang (Gentiana), 32oz. Long Dan Xie Gan Tang (Gentiana), 8oz. Ma Zi Ren Wan, 2 oz. Ma Zi Ren Wan, 8 oz. Qing Bi Tang, Jia Wei (Pueraria N), 2oz. Qing Bi Tang, Jia Wei (Pueraria N), 32oz. Qing Bi Tang, Jia Wei (Pueraria N), 8oz. Qing Qi Hua Tan Wan (Pinellia X), 2oz. Qing Qi Hua Tan Wan (Pinellia X), 32oz. Qing Qi Hua Tan Wan (Pinellia X), 8oz. Qing Shang Juan Tong Tang (Ophiopogon & Asarum), 2oz. Qing Shang Juan Tong Tang (Ophiopogon & Asarum), 32oz. Qing Shang Juan Tong Tang (Ophiopogon & Asarum), 8oz. Qing Shu Yi Qi Tang, 2 oz. Qing Shu Yi Qi Tang, 32 oz. Schizonepeta & Siler, 2 oz. Schizonepeta & Siler, 32 oz. Schizonepeta & Siler, 8 oz. Shen Ling Bai Zhu San (Ginseng & Atractylodes), 2oz. Shen Ling Bai Zhu San (Ginseng & Atractylodes), 32oz. Shen Ling Bai Zhu San (Ginseng & Atractylodes), 8oz. 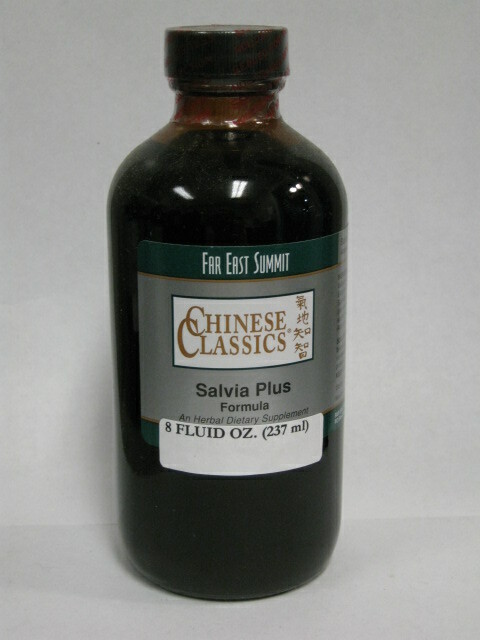 Shou Wu Zhi (Shou Wu), 2oz. 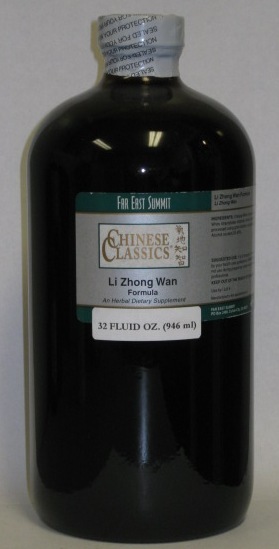 Shou Wu Zhi (Shou Wu), 32oz. Shou Wu Zhi (Shou Wu), 8oz. Shu (Su) Gan Wan (Shu Kan), 2oz. Shu (Su) Gan Wan (Shu Kan), 32oz. Shu (Su) Gan Wan (Shu Kan), 8oz. Shu Jing Huo Xue Tang (Clematis & Stephania), 2oz. Shu Jing Huo Xue Tang (Clematis & Stephania), 8oz. Si Jun Zi Tang (Four Gentlemen), 2oz. Si Jun Zi Tang (Four Gentlemen), 32oz. Si Jun Zi Tang (Four Gentlemen), 8oz. Si Ni San, 2 oz. Si Ni San, 32 oz. Si Ni San, 8 oz. Si Wu Tang (Dong Quai Four), 2oz. Si Wu Tang (Dong Quai Four), 32oz. Si Wu Tang (Dong Quai Four), 8oz. Suan Zao Ren Tang & Gan Mai Da Zao Tang (Zizyphus), 2oz. Suan Zao Ren Tang & Gan Mai Da Zao Tang (Zizyphus), 32oz. Suan Zao Ren Tang & Gan Mai Da Zao Tang (Zizyphus), 8oz. Tao Hong Si Wu Tang (Carthamus & Persica), 2oz. Tao Hong Si Wu Tang (Carthamus & Persica), 32oz. Tao Hong Si Wu Tang (Carthamus & Persica), 8oz. Tian Ma Gou Teng Yin (Gastrodia & Uncaria), 2oz. Tian Ma Gou Teng Yin (Gastrodia & Uncaria), 32oz.